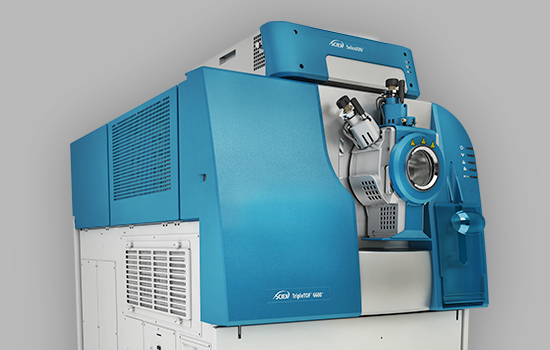 Take on new analytical challenges and extend your research capability with the TripleTOF® 6600 Quadrupole Time-Of-Flight (QTOF) mass analyzer. Built with versatility in mind, the TripleTOF technology unleashes sensitivity, speed, and productivity in a single multifaceted platform to help you dig deeper into complex samples. Ultra-fast acquisition rates allow you to collect high-resolution MS/MS data on every detectable analyte in your sample, giving you the potential you need to advance your research. 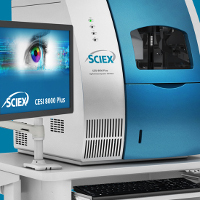 Check out how SCIEX customers are using the TripleTOF 6600 System in these scientific publications. 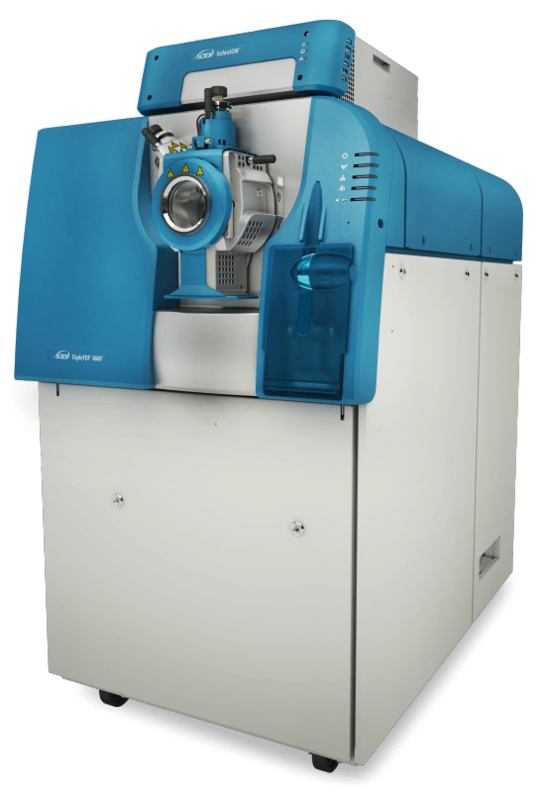 With more ions produced, better ion focusing, improved ion reflection and maximized detection, you will experience the performance edge with the TripleTOF 6600 system. 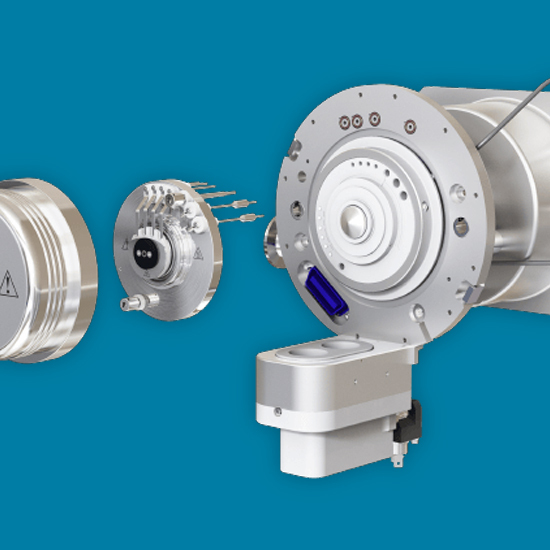 Optimized instrument control electronics in conjunction with patented LINAC collision cell technology delivers ultra-fast acquisition rates of up to 100 MS/MS per cycle for IDA mode and 200 MS/MS per cycle for SWATH® data-independent acquisition, without compromising resolution. Take on new challenges and projects by choosing a platform that offers maximum versatility. Quickly get up and running with new workflows by employing a familiar system with the widest breadth of applications available. 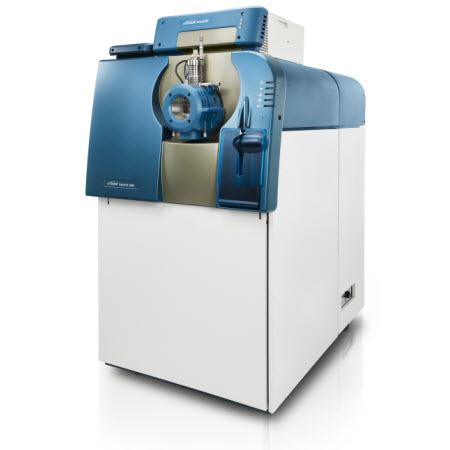 Analyze your complex samples faster without compromising between speed, resolution and sensitivity. Identify and quantify your sample components more comprehensively across a broad dynamic range of concentrations with the high-resolution MS/MS, at ultra-fast acquisition speeds. Balance throughput and sensitivity for large scale proteomics studies with Microflow SWATH. Analyze multi-omic datasets, boost processing power, and visualize biological results with OneOmics™ cloud based tools. Obtain high-quality quantitation with MRMHR workflow, for targeted analysis of proteins, lipids or small molecule metabolites. Broadly profile large numbers of lipids with the unique Infusion MS/MSALL workflow. Streamline your metabolomics with single injection acquisition and XCMSPlus data processing. 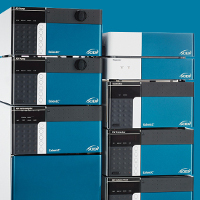 From qualitative characterization experiments to high quality quantitation, this system gives you the power, sensitivity and flexibility to support and advance your therapeutic discovery and development pipeline. Couple the most advanced hardware platform with industry leading software processing, and you will accelerate discoveries across multiple applications, from proteomics, metabolomics and lipidomics to food/environmental screening and biologics characterization. 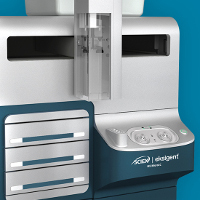 Whether you need the highest sensitivity of CESI or NanoLC for biomarker discovery experiments, or higher flow rates for throughput and robustness, the TripleTOF system offers complete flexibility so it can be configured to meet your specific workflow needs. Coupled with industry leading software packages for fast data to results, the TripleTOF is the one system that is versatile enough to answer all your questions. Take a tour of the key components of the 6600 that will power your workflows. The new design of the legendary Turbo V source increases ion production by using enhanced gas flow dynamics and optimized heater configuration to improve reliability, reproducibility, and robustness at higher flow rates. Designed for robustness, the QJet Ion guide provides large capture radius for efficient transfer of ions from source to quadrupole optics. High drive frequency collision cell provides better ion transmission, higher duty cycle, and improved resolution by focusing ions prior to entering TOF. Time-of-flight analyzer uses a 2-stage mirror and 15 kV acceleration to improve resolution and efficiency. 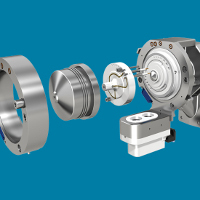 Get the speed and sensitivity required for triple quadrupole like quantitation, but with high resolution and mass accuracy for qualitative applications. 4-channel MCP detector with ADC processing technology provide more than 5-orders of linear dynamic range while improving robustness and lifetime at high ion currents. Technical Note: Streamlining Metabolite ID with SWATH Acquisition"
Get more out of every sample with an additional dimension of separation with SelexION® Differential Ion Mobility Technology. Efficient ion production while limiting contamination for maximized robustness, reliability and uptime. Variable window capabilities allow for a large number of Q1 isolation windows at user controlled widths, up to 200 per cycle to achieve better specificity, even in complex samples. Compatible with advanced front-end separation strategies including high-flow, microflow and nanoflow, and capillary electrophoresis spray ionization (CESI). Comprehensive and proven solutions to obtain and analyze large amounts of data accurately. Translate your research into biological knowledge with a complementary portfolio of solutions to measure, process, characterize metabolites. Capture and analyze 1000s of cellular lipids to identify biomarkers and clarify cellular metabolism at the lipid level. 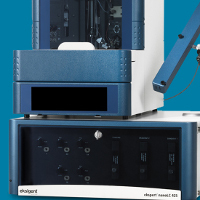 Fast and efficient metabolic stability, soft spot analysis and in-depth, comprehensive identification of metabolites and catabolites in a sample. Succeed in the face of escalating workloads and more complex biotherapeutic characterization demands. Overcome challenges of low-level host cell proteins (HCP), assuring safe biotherapeutic development with proven technologies to help boost productivity. Test and protect our global food and beverage supply with solutions that address the needs of food scientists, producers, and regulators. Detect, qualify and quantify NPS and other forensic drug compounds.